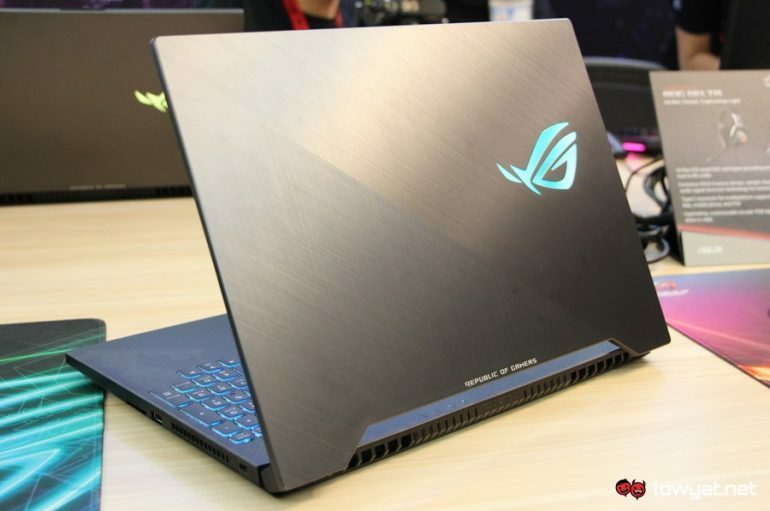 Alongside its ultra-thin Zephyrus S laptop, Asus has also unveiled a second, more modest gaming laptop for the gamer who doesn’t care much for an ultra-thin design. 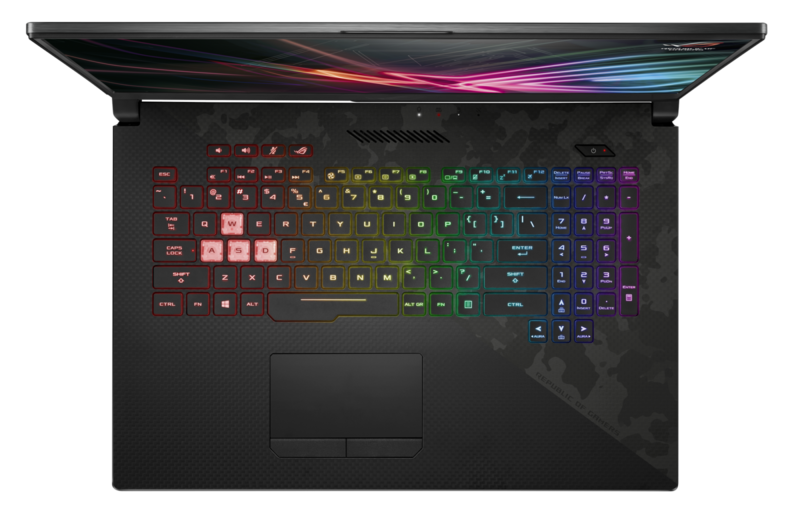 The new ROG Strix SCAR II comes with a 17-inch IPS AHVA display this time around, with 1080p resolution and a 60Hz refresh rate, though a 144Hz option is available too. The keyboard supports RGB lighting with a full size numpad and arrowkeys. Asus also added an RGB strip on the front chin of the SCAR II, if the keyboard isn’t enough. Design-wise, there’s not as much to say about the SCAR II as the Zephyrus, though, Nvidia does claim the laptop is the first to offer a 17-inch panel in a 15-inch body, thanks to thinner bezels on the top and the sides. Also unlike the other laptop, the trackpad is below the keyboard, back in its usual position. Under the hood, you get an option of either a 2.3GHz quad-core Core i5-8300H, or a 2.2GHz hexa-core Core i7-8750H processor. There’s up to 32 GB of DDR4-2666 memory available. Storage options are plenty, with upto a 512 GB SSD, 1 TB HDD or 1 TB SSHD hybrid storage. Graphics options, unlike the ROG Zephyrus S, is only limited to a 6 GB 192-bit GTX 1060 GPU, with 1280 CUDA cores. That actually might be more than enough for most people, especially those opting for the 60Hz base model display. For connectivity, you get USB-C, 4 USB 3.1 Type-A, HDMI 2.0, mini DisplayPort 1.2, SD card reader, headphone jack, Bluetooth 5.0 and Wi-Fi ac. There are two 3.5W speakers to make things better on the go. Pricing starts at $1699 for the laptop, which will be available in the second half of September.